Thank f*@k it’s Friday! Kick off your weekend with an epic night full of music! 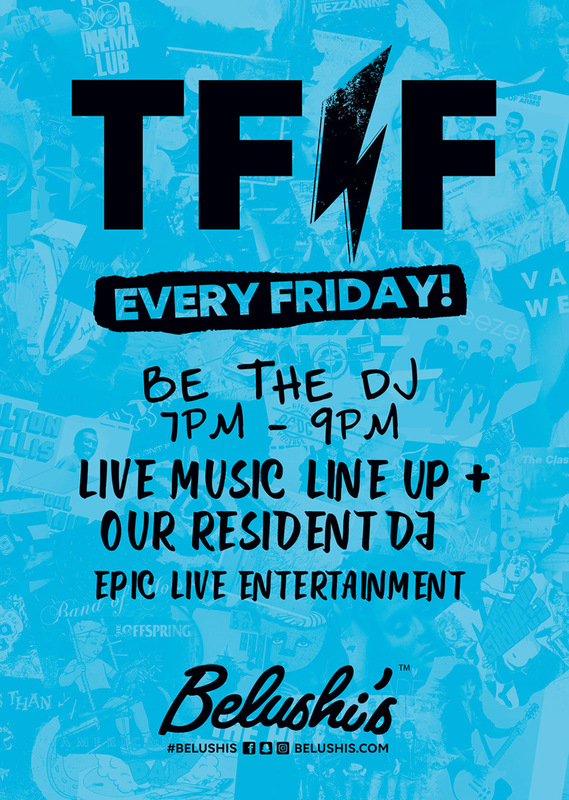 Be the DJ from 7pm to 9pm, followed by an incredible Live Music session and the best sets of our resident DJ!